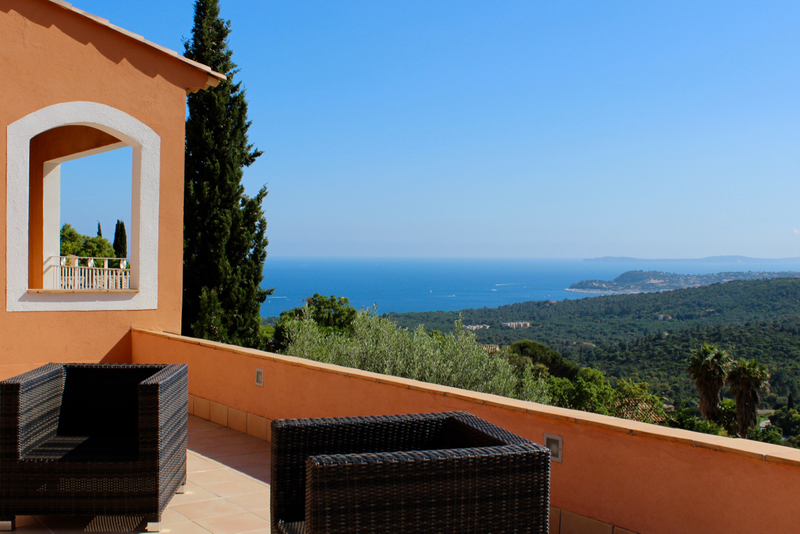 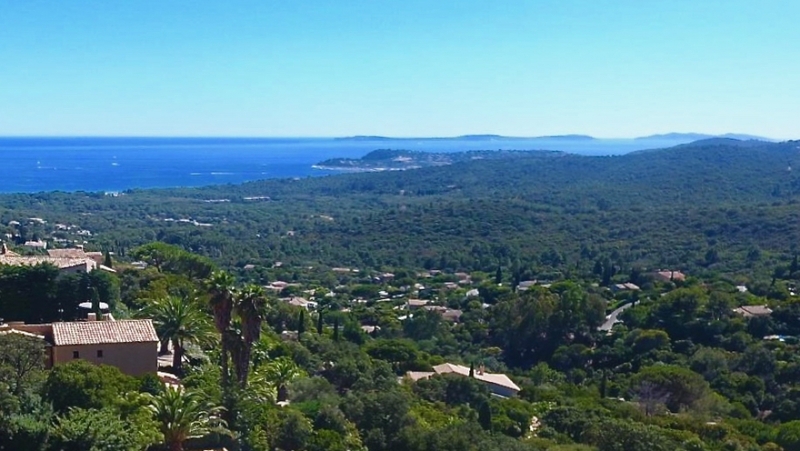 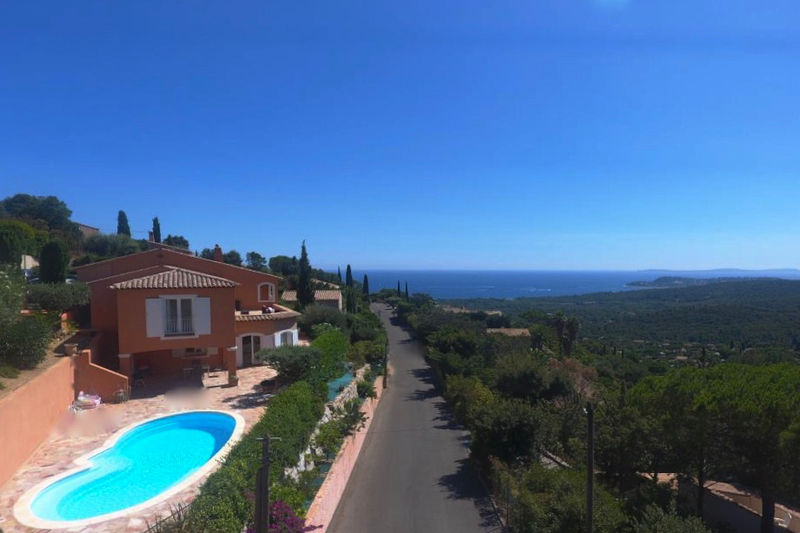 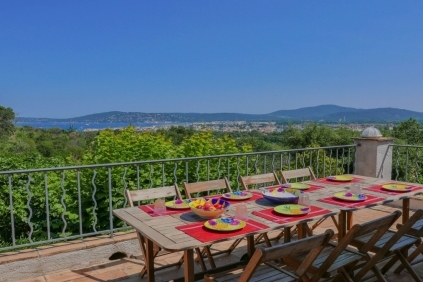 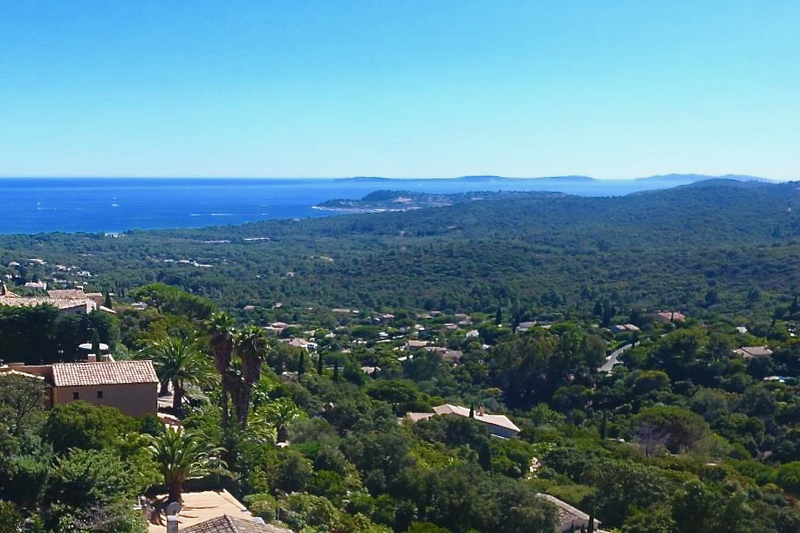 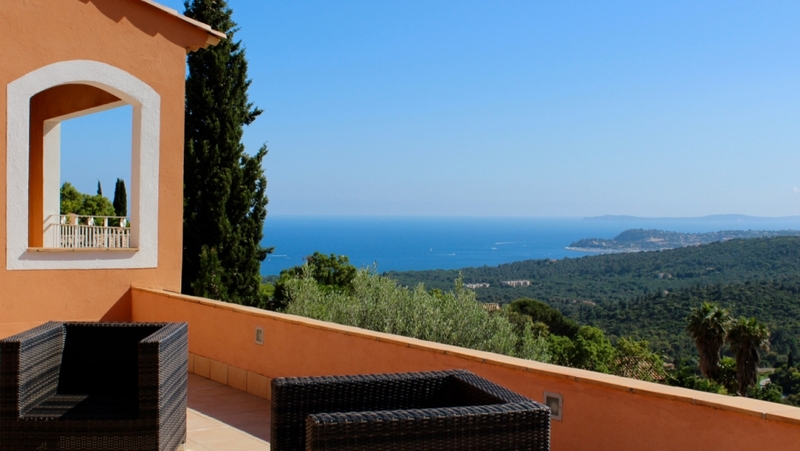 Views, views, views..Due to it's dominant position within a quiet residential area of La Croix Valmer, this villa offers stunning panoramic views of the sea and green surroundings. 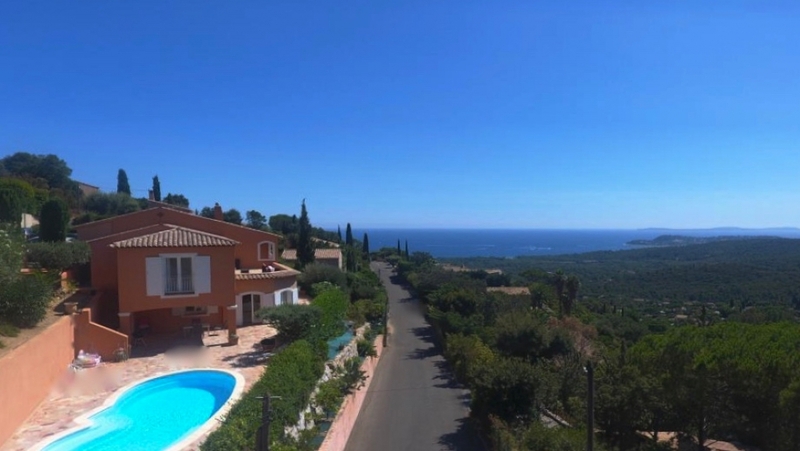 This easy to maintain property is set on a 754 m2 plot with a south west orientation, making sure you will enjoy the sunshine all day long. 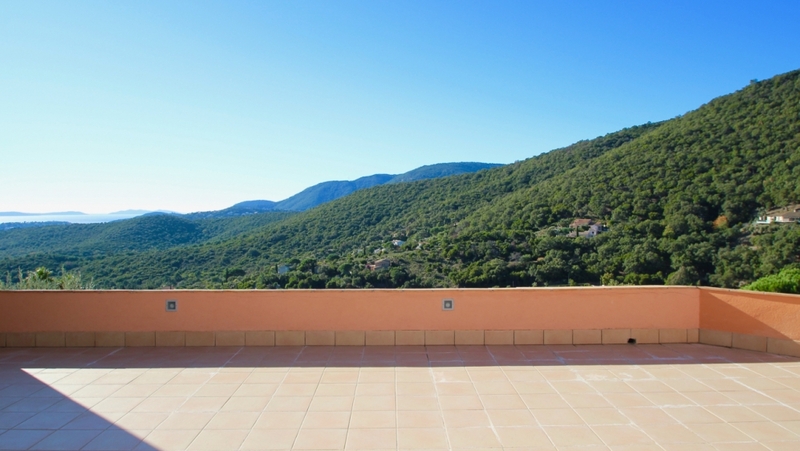 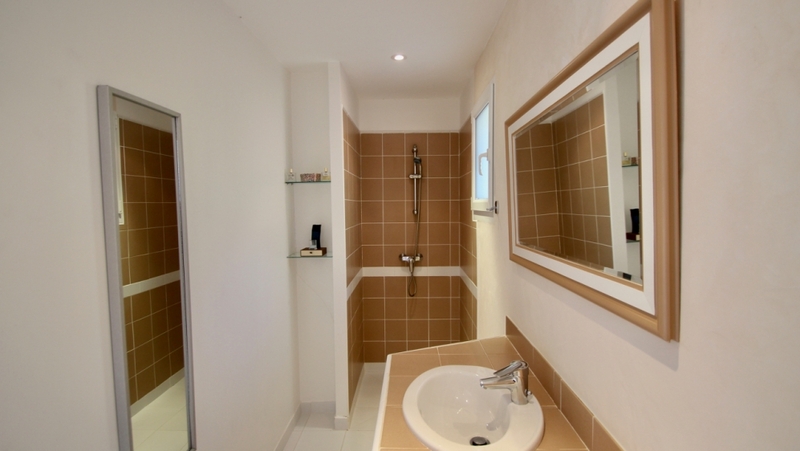 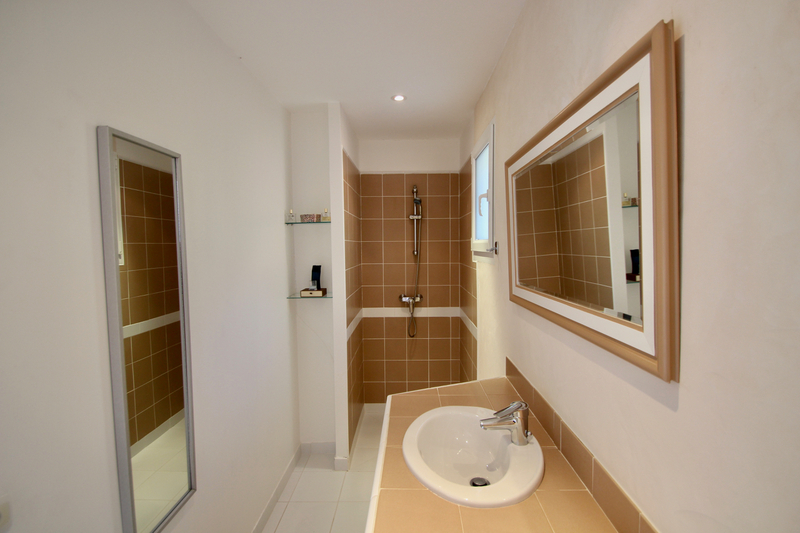 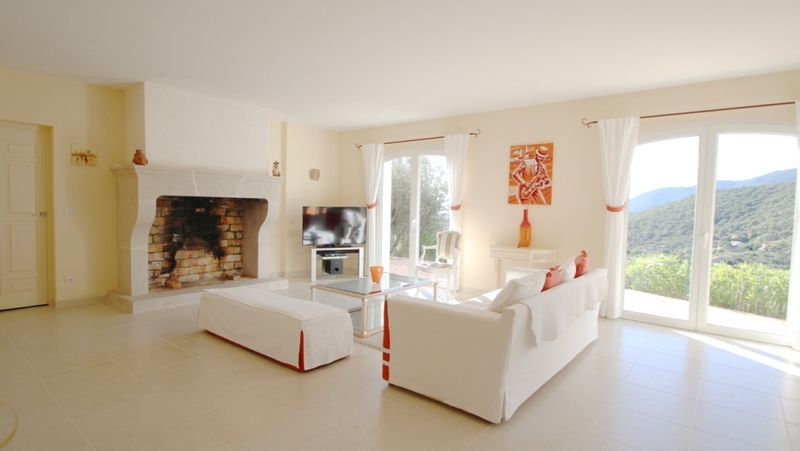 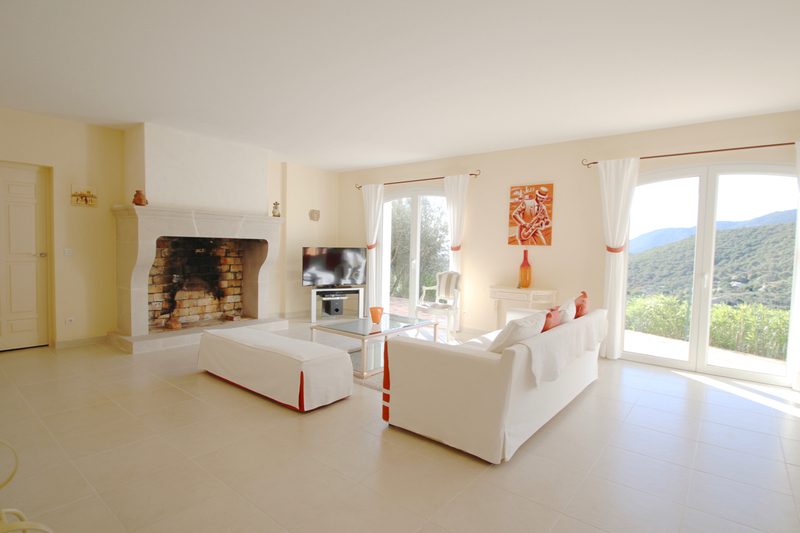 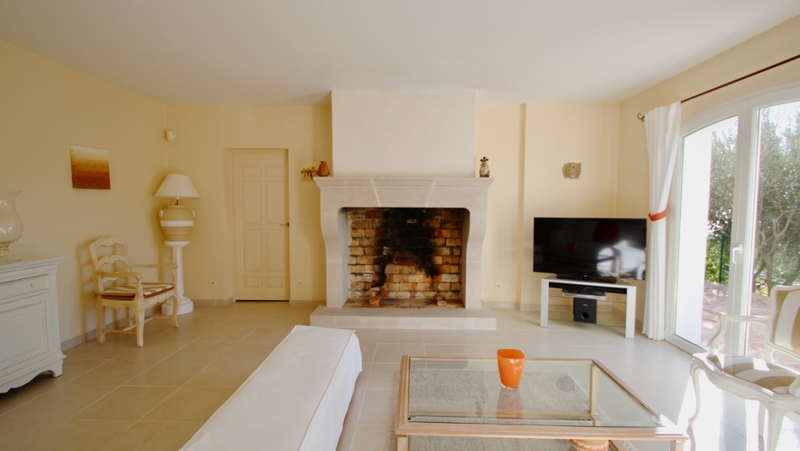 Outside you will find huge sun terraces and a lovely swimming pool, a garage and an outbuilding that you can convert. 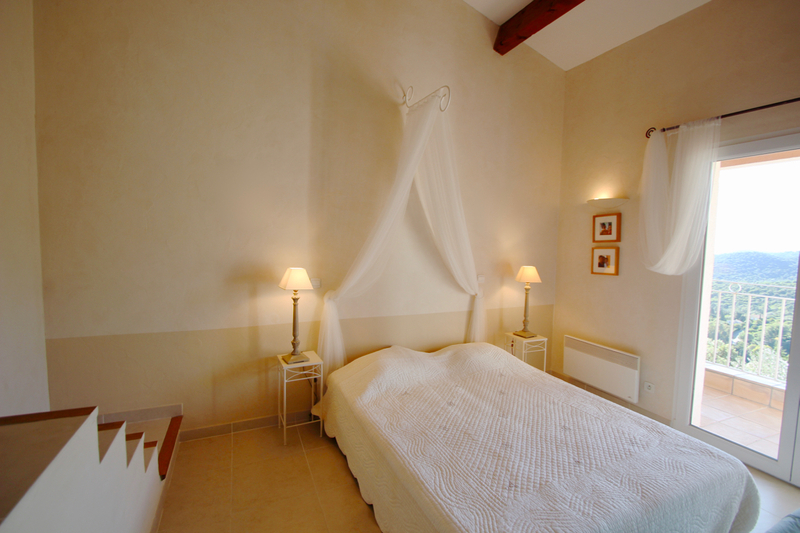 The house offers 4 spacious bedrooms with ensuite bathrooms, a bright living with open fire place, a fully equipped kitchen and a cellar. 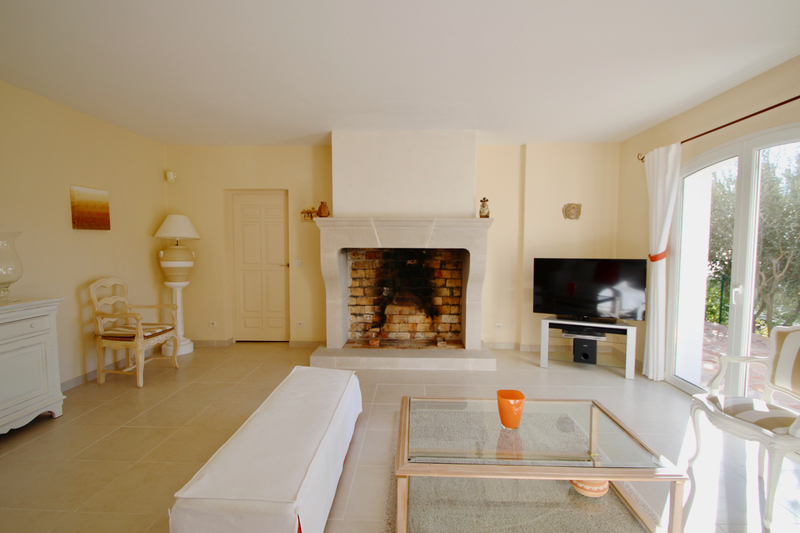 The house is in excellent condition. 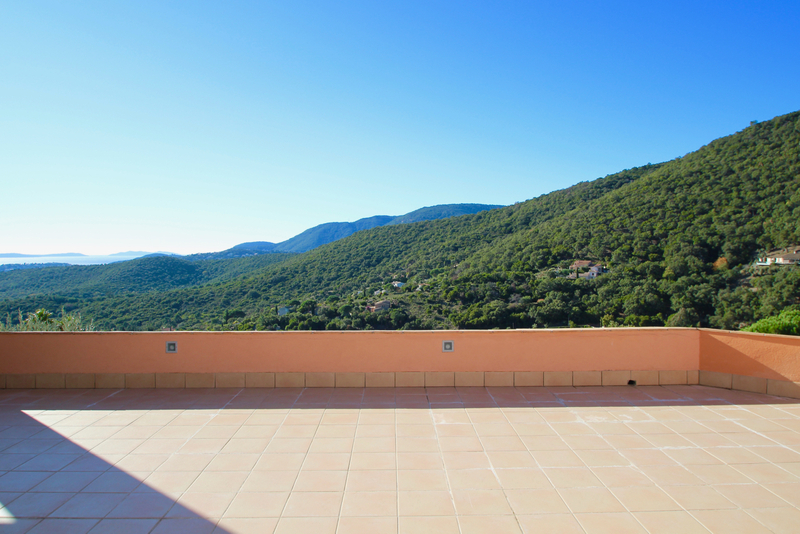 A very bright and sunny property for a very interesting price.